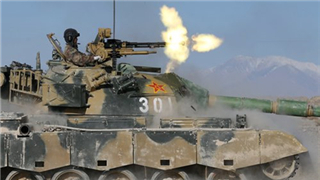 On March 18, Major General Wang Weixing from the Academy of Military Sciences of the Chinese People’s Liberation Army (PLA) published an article to call Taiwan military personnel, as an integral part of the Chinese military, to firmly oppose "Taiwan independence". He said that every military member in every barrack in Taiwan should support the policy of 'one country, two systems', which is essentially to protect their vital interests. 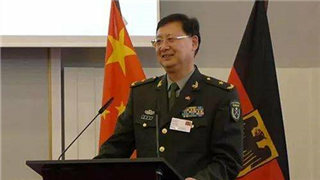 As a renowned expert on Taiwan question, Maj. Gen. Wang Weixing is the current chief expert of the Chinese PLA's Academy of Military Sciences. Recently, he also expressed that "Today's Taiwan should conduct a thorough ideological emancipation." Wang said in an article titled Taiwan military should support the policy of “one country, two systems” that the militaries of Chinese mainland and Taiwan are integral parts of the Chinese military. Any individual or political party attempting to split the motherland would be the scum of the Chinese nation and the common enemy of the Chinese military. 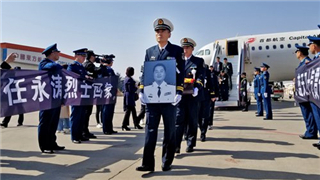 The defense departments across the Taiwan Straits must improve communication, not counteract each other, and joint hands to evade provocation and estrangement by other countries. He believes that Taiwan military personnel should become the practitioners who actively oppose "Taiwan independence" and the backbone for supporting "peaceful reunification" and “one country, two systems”. Meanwhile, Taiwan military personnel must understand that “one country, two systems” is the best solution for reunification that takes into account the actual conditions of Taiwan, he noted. 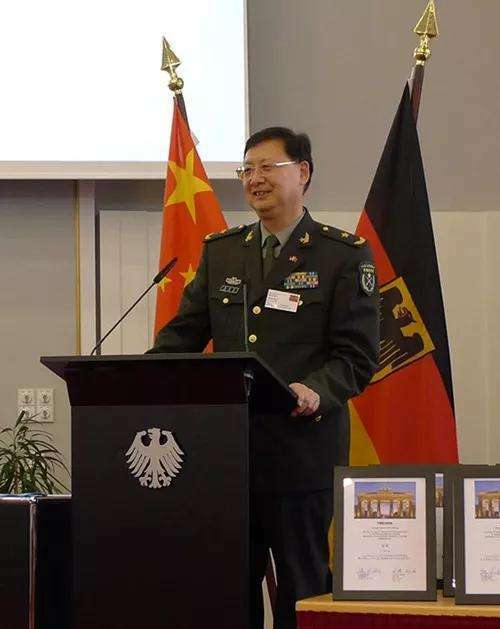 Born in Lintong in China's Shaanxi Province in 1958, Maj. Gen. Wang Weixing previously served as Deputy Political Commissar of Chinese PLA’s Academy of Military Sciences, and currently is a chief expert at the Academy of Military Sciences. He has worked in various military units at various troop levels. In 1979, he participated in the Self-Defensive Counter-attack against Vietnam. 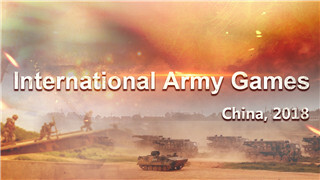 In 1996, he began to work at Chinese PLA’s Academy of Military Sciences. He led delegations to visit Germany, Iran, Denmark, and other countries. His academic works include Chinese Military Arts, Vernacular Chinese Art of War, and The Essentials of Chinese Ancient Strategic Theories. 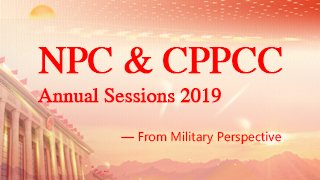 In addition to being proficient in military theories, Maj. Gen. Wang Weixing is also a well-known expert on Taiwan question and academic consultant of the Cross-straits Relations Research Center. He published an article in December in 2007 entitled The Common Duties of militaries across the Taiwan Straits on Outlook Weekly, which aroused strong echoes both at home and abroad, especially in Taiwan. Such sentence as "It’s better to clink wine glasses with everyone at the dinner table than to target each other with guns on the battlefield" and " As long as the Taiwan military does not support "Taiwan independence," it is essentially securing and maintaining peace across the Taiwan Straits” caused much wiggles and waves in Taiwan Island. 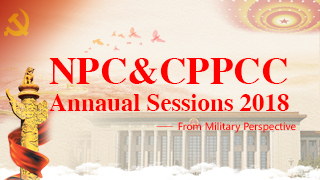 As a member of the 13th National Committee of the Chinese People's Political Consultative Conference (CPPCC), Maj. Gen. Wang said in an interview on the eve of China’s “Two Sessions” (NPC and CPPCC) this year that the policy of "one country, two systems" has been "stigmatized" within Taiwan Island for a long time. Taiwanese should understand the connotation of the “One Country, Two Systems”. 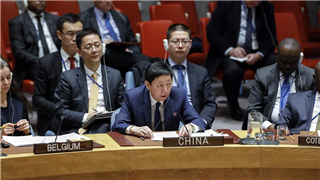 In addition, he pointed out that Taiwan also needs a thorough ideological emancipation which is laying aside the illusion of relying on foreign forces to elevate its own status and abandoning all myths about "Taiwan independence", he added.